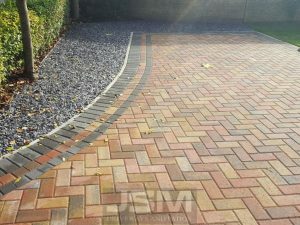 Block paving contractors in Milton Keynes. 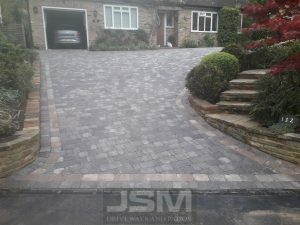 JSM Driveways are your local block paving company of choice. 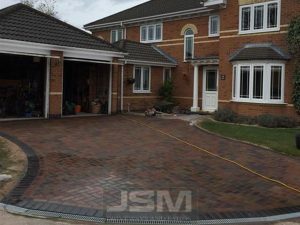 Over 20 years experience at installing a wide range of paving surfaces ranging from paved driveways to patio paving and garden paving. Our team work to industry approved standards. 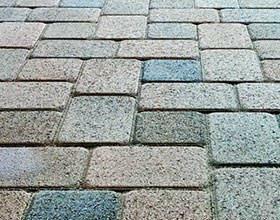 Reliable and affordable block paving Milton Keynes. 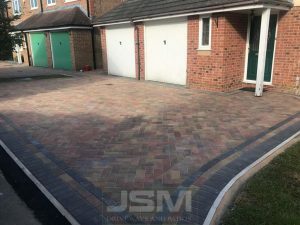 Depending on the type of area and the vehicular paving we might recommend one choice over another in order to help the paving interlock a little stronger if its required. 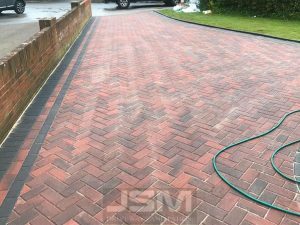 All block paving installations carried out by JSM Driveways are covered by our 5 year guarantee against subsidence and water retention issues. 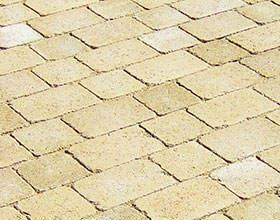 We source only quality Milton Keynes paving materials from Marshalls, Bradstone and Forterra. 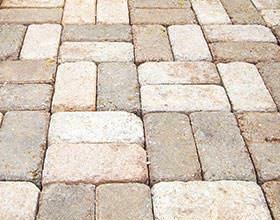 The block paving choices range from depth (50mm to 80mm blocks), colour and texture. 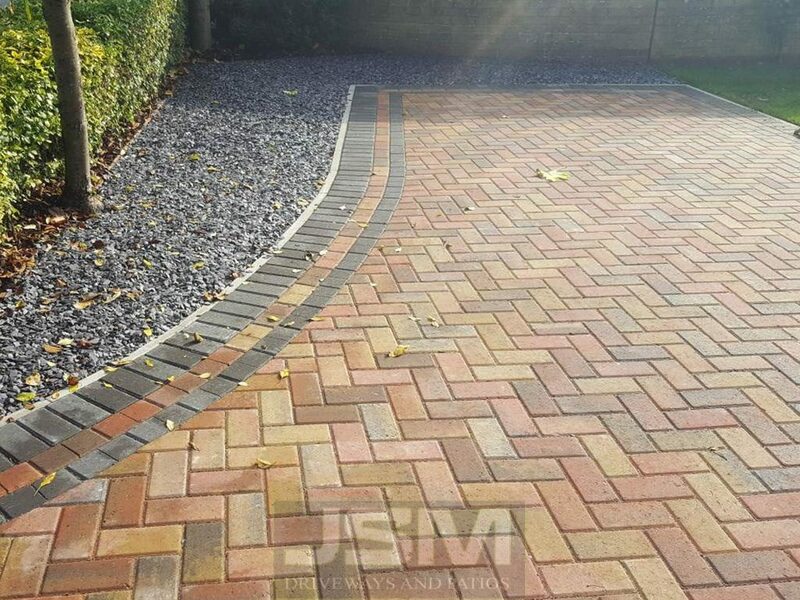 We can provide you with samples and give you multiple paving choices so you can tailor your paving project to suit your taste. If your paved area will suffer from water retention or is likely to be flooded occasionally, we recommend opting for permeable paving in Milton Keynes. 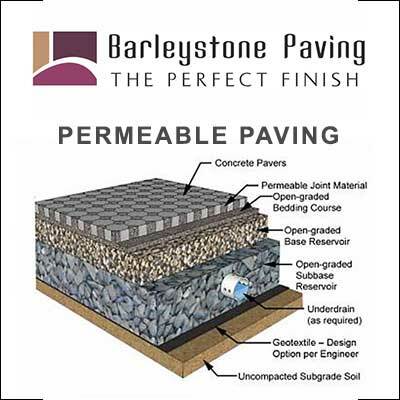 It is installed similarly to paving but the entire sub base and base structure is built completely different in order to allow the water to pass right through the surface into the sub base. Call the expert paving contractors for Milton Keynes today. 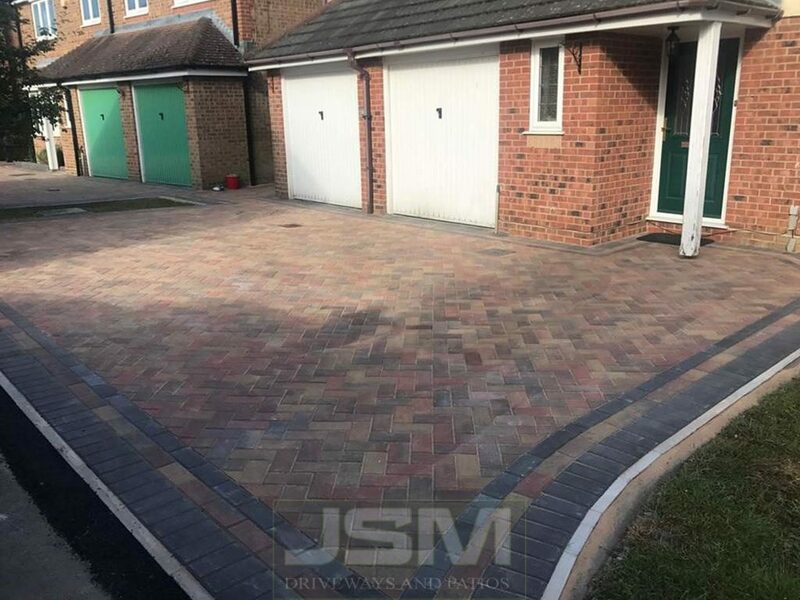 Our team can come out and give you a free no obligation quotation on replacing, repairing or installing a block paving driveway or patio area. 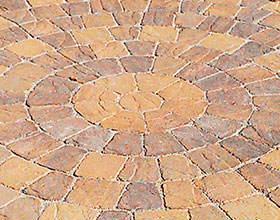 With options on drainage, steps, patterns, shapes, colours and style of block paving. All work done by us is backed by a written installation guarantee. 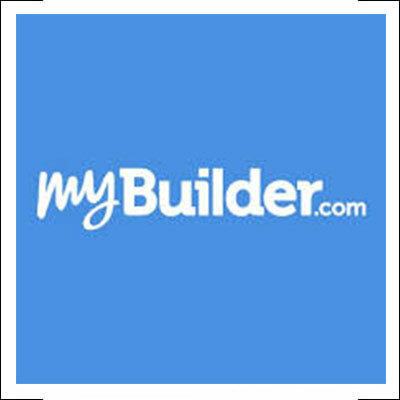 Registered paving contractors covering all of the Milton Keynes region. Transform your driveway or replace your old driveway with a new block paved driveway. 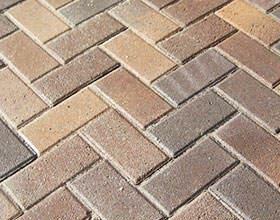 Using quality block paving from Marshalls to ensure a long durable block paving solution. All the work is carried out directly by our own team which has been built and developed over 20 years. 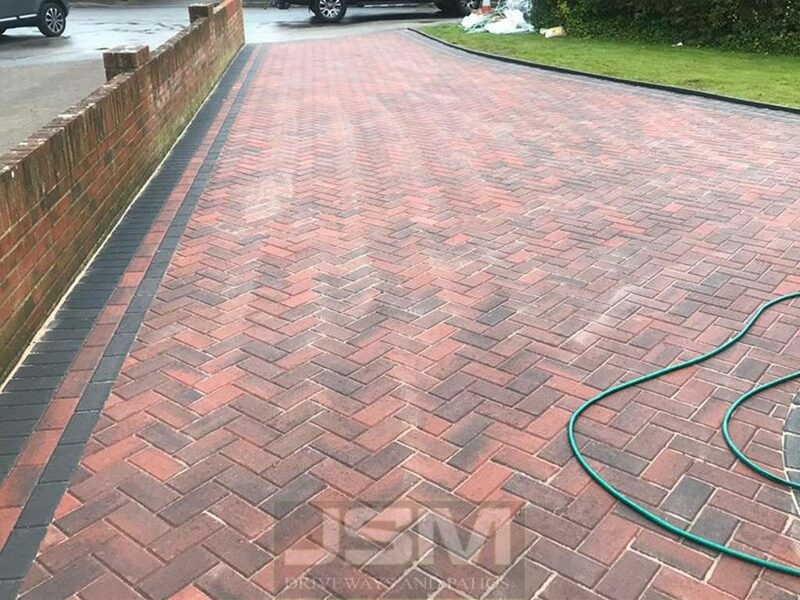 As the owner Steve ensures the work is done to the standard that JSM Driveways has built for itself over many years of quality block paving installations.